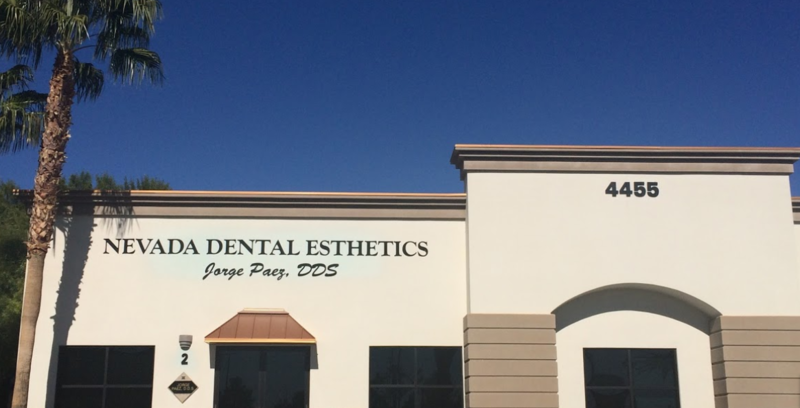 Your initial consultation with Dr. Paez at Nevada Dental Esthetics is a key element in your cosmetic dentistry experience. The initial consultation is a time for you to meet with Dr. Paez, learn about the procedure you would like, and discuss the results you can expect from the procedure. For many people, the initial consultation is a time to decide if Dr. Paez is the right cosmetic dentist for them. When you meet Dr. Paez for the first time, you will be able to talk with him about his experience, qualifications, and knowledge of cosmetic dentistry so that you can be sure he is the right cosmetic dentist for you. During your initial consultation, it is important that you ask as many questions as you see fit. For many people, the dentist office can cause anxiety, but asking questions about your procedure, possible risks and complications, and the expected outcome will put your anxieties at ease. If you are considering a cosmetic dentistry procedure or treatment in Las Vegas, Nevada, contact Dr. Paez today to schedule your free initial consultation. We invite you to call us at 702-737-3553 or fill out the form on this page. Dr. Paez will work with you and develop a treatment that will provide you with the smile you have always wanted. Nevada Dental Esthetics is proud to serve patients in Summerlin, Spring Valley and other nearby communities, as well as patients visiting Las Vegas. Exit on Flamingo Rd going West. Continue onto Jones Blvd and then turn left into our building after passing Harmon St.